We are different and unique guest house around Venda in Limpopo Province. 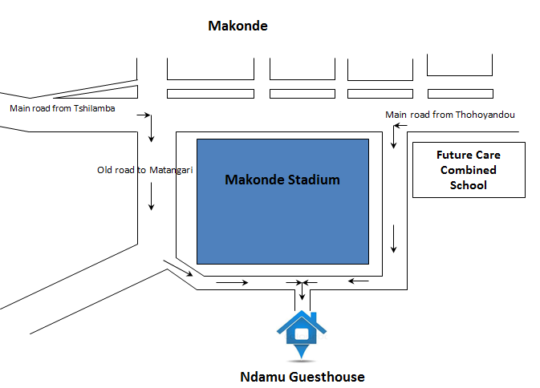 Ndamu Guesthouse is situated in Makonde, 30km from Thohoyandou, and 10km from Tshilamba near Khubvi behind Makonde Stadium, five minutes walk from old crossing road to Matangari and five minutes walk from Future Care Combined School. 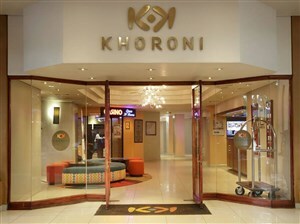 Ndamu Guesthouse offers greatest accommodations in an affordable prices that everyone can afford. Our guest house provides a serene environment in which guests can relax inside and enjoy their stay in a peacefully manner. Our price include weekdays and weekend. 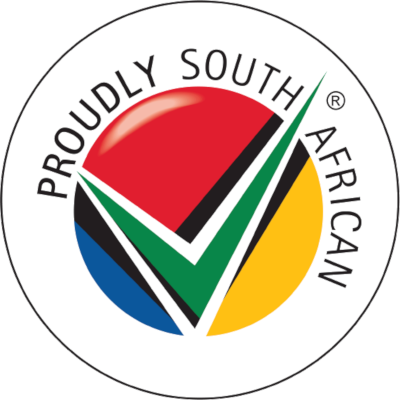 Although I had paid a deposit of R120.00 I found the conditions of the guest house to not be worth the stay so I forfeited my deposit and looked for alternative accommodation. The guest house was dirty and the rooms were under serviced. The staff were not well trained or customer orientated, although moderately pleasant. Ndamu Guesthouse, to me, is not somewhere I would consider an official guest accommodation as it has very limited services. But rather has a "back of someone's house" feel to it.